We even wrote a guide to core training, which is our most popular download. Yes, core training is always current! It’s also quite misunderstood – crunches are old hat and not very effective, planks are better but can be much improved on. So if either of those two exercises are your mainstay for your core workout, read on. One of the go-to core training exercises for our Meanfitfoxes is the Wood Chop. I’ll describe it with an medicine ball but it’s fairly easy to adapt with a resistance band or cable stack at the gym. Do about 8 – 12 reps on each side for 2 – 3 sets. I usually like to do this after my main workout. PS. 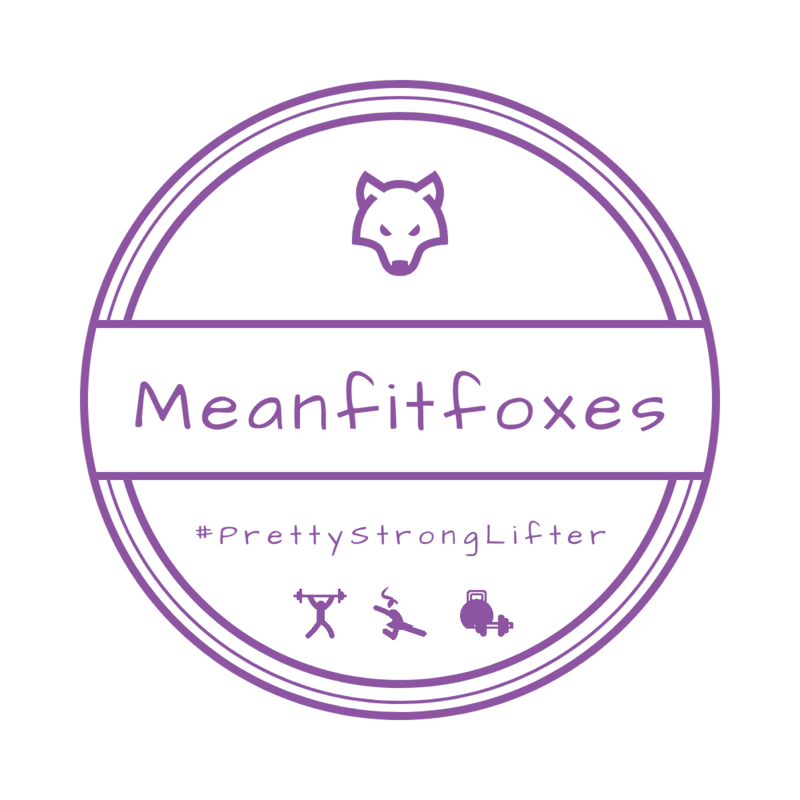 If you haven’t downloaded The Meanfitfoxes Guide To Core Training, hit the button below!